1. 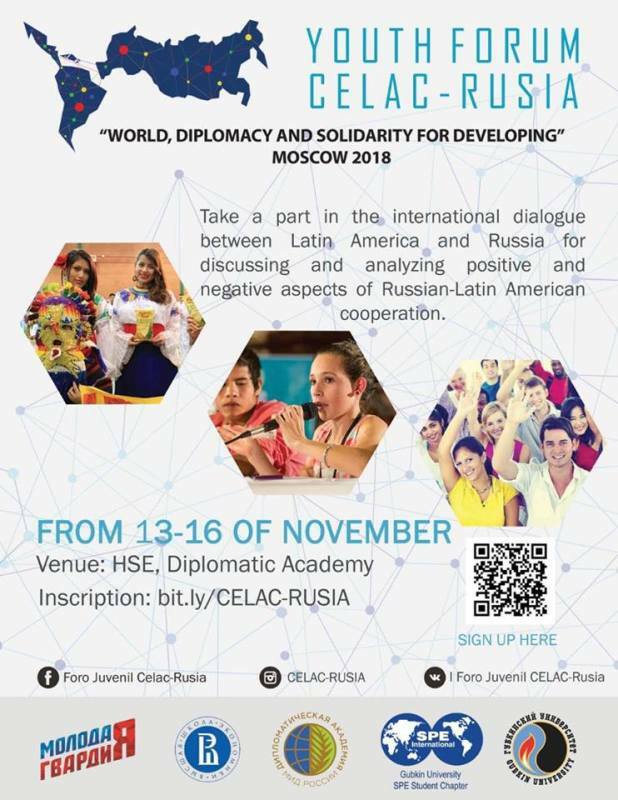 To launch the Permanent Mechanism for Political Dialogue and Cooperation, to be called the Russia-CELAC Mechanism, based on the principles of equality, comprehensive mutually beneficial cooperation without any conditions and free participation and aimed at strengthening and diversifying cooperation between the Russian Federation and CELAC and at developing a political dialogue. d) strengthen multilateral cooperation towards assisting the most vulnerable countries of the region, primarily the least developed countries, small island developing states and landlocked developing countries, aimed at achieving the Sustainable Development Goals and also taking into account their concerns about the negative consequences of climate change. This list is not exhaustive and can be augmented by mutual agreement of the Sides. The Sides acknowledge that this mechanism will facilitate the positive use of the broad range of opportunities offered by Russia-CELAC relations. The Sides have agreed to hold the meetings of their foreign ministers, with the agenda, timeframe and venue of these meetings to be coordinated in advance. The Sides agree that the expediency of Russia-CELAC summit meetings will be determined by future agreements.